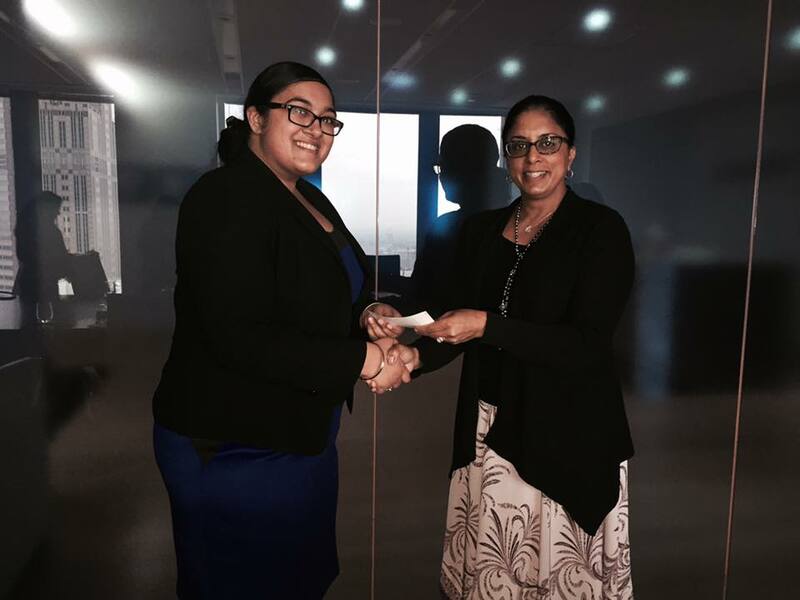 The SABA Chicago Foundation, a 501(c)(3) organization, was established in 2012 as the charitable arm of the Indian American Bar Association of Chicago. The SABA Chicago Foundation’s mission includes supporting South Asian law students seeking to practice in the area of public interest to improve access to justice to those underprivileged, particularly low-income and disadvantaged individuals in the South Asian community. The SABA Chicago Foundation will be accepting nominations for the 2017 Scholarship later this year.